First Trip for many surfers. 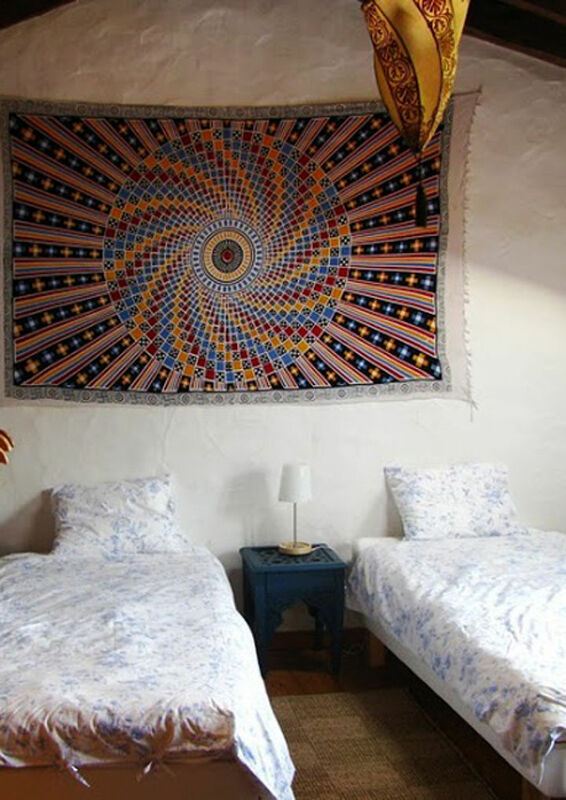 A genuine and warm country where the quality of the waves and the number of accommodation and schools is high. Roam the majestic waves of Peniche, Carrapateira or Ericeira is a real treat. 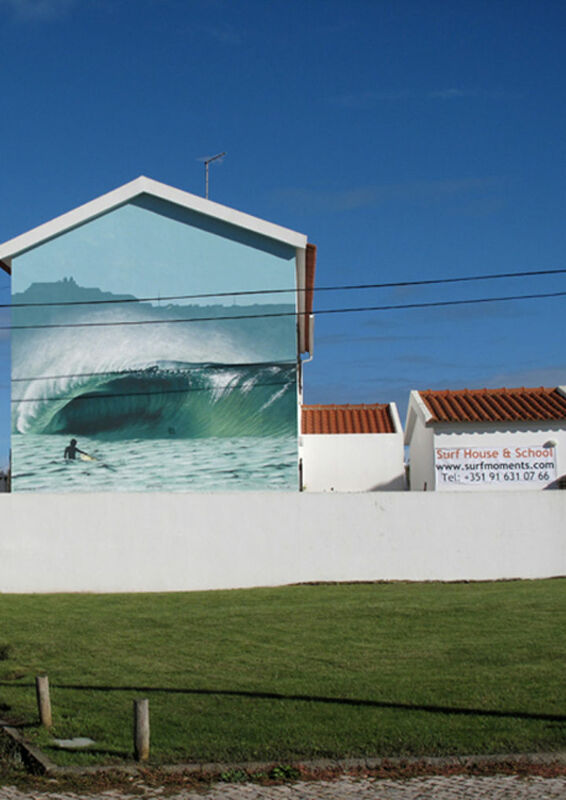 There is pretty much surf all year round in Portugal.